Production on the fourth season of The Great Australian Bake-Off began in Sydney last week, with 12 new bakers vying to be named the country’s best amateur baker. 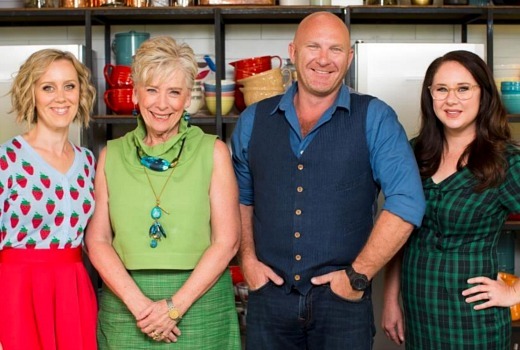 Produced by FremantleMedia Australia, the 10-part series sees the return of Maggie Beer and Matt Moran with comedians Claire Hooper and Mel Buttle resuming hosting duties. The series is expected on LifeStyle later this year.